As part of greater Chicagoland, Riverdale, IL, is subject to harsh winter conditions—and that's no time to be without heat. 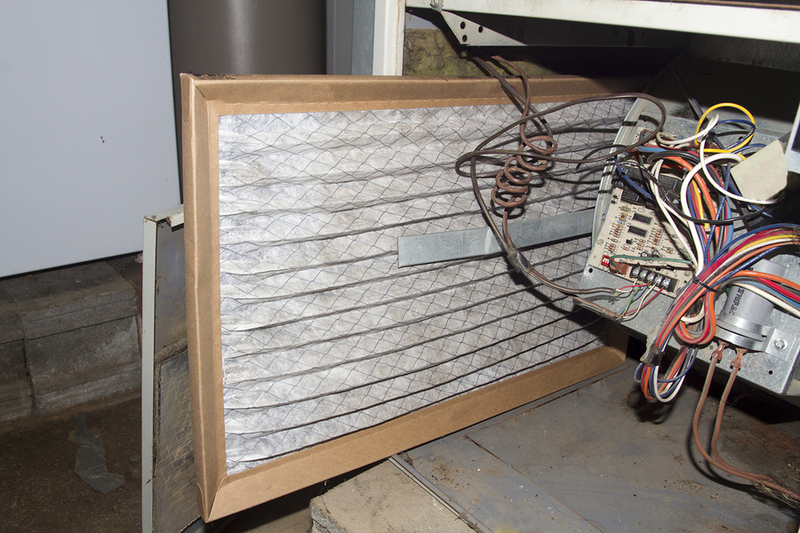 Kale Heating & Air conditioning features high-quality furnace maintenance at fair prices. We provide heating maintenance and furnace installation services for our Riverdale residential and commercial customers. We understand that heating emergencies don't always happen during routine business hours. That's why we offer 24/7 on-call emergency HVAC service 365 days a year. If you need annual furnace maintenance or an emergency repair, be sure to call the experts at Kale Heating & Air Conditioning. Kale Heating & Air Conditioning is a family-owned business that carefully screens all employees. It's essential that our technicians have the certification, experience, and expertise needed to deliver our full spectrum of HVAC solutions. Our techs are courteous and friendly. They keep up-to-date on the industry's best practices and updates in order to provide our Riverdale, IL, customers with the professional heating maintenance they need. If you live in or around Riverdale, IL, and need furnace maintenance, be sure to contact Kale Heating & Air Conditioning. You can trust us to care for your HVAC system. We know it's important for you to get the best value from this essential system. 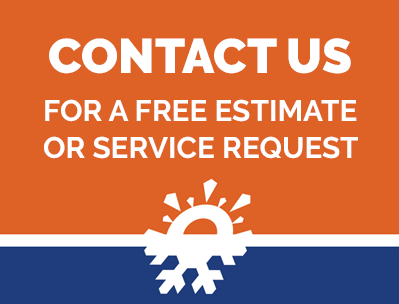 Call us to schedule your repair or furnace inspection today.